If this outfit looks familiar, it's because I blatantly stole it off Jasmin. I really don't do it justice, she wears this combo effortlessly here. I'm sure you can appreciate why I stole it from her though. I mean, white skinnies go with everything, and the easiest way to make olive spring time ready is to pair it with white. 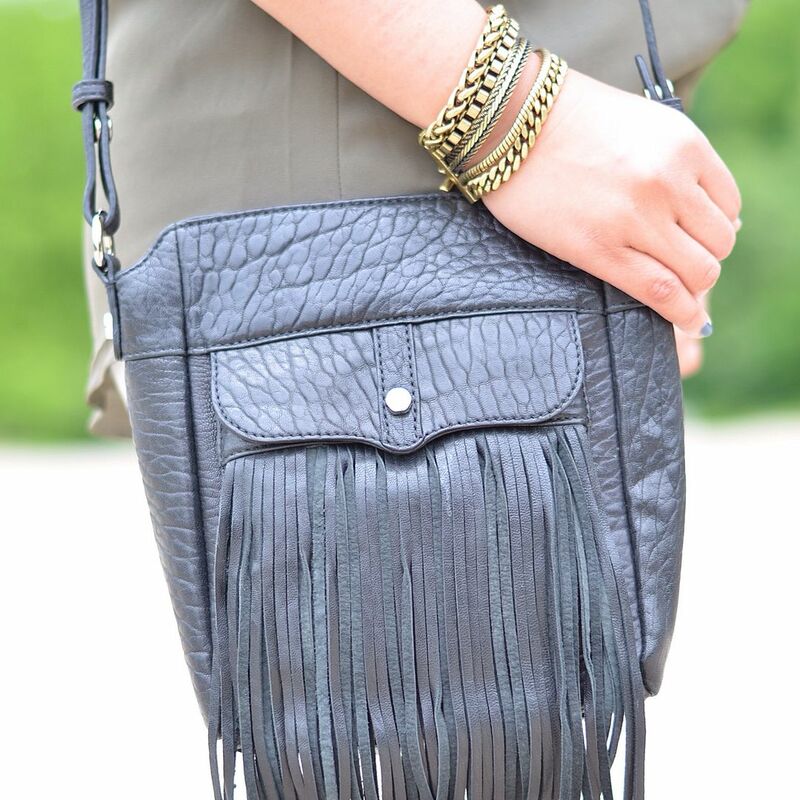 The fringe bag and lace up sandals are purely for fun and sass. What's really funny is that when I was fixing my hair, I wasn't quite sure what I wanted to do with it. It was windy, so I didn't want it down, but I didn't really want it all the way up either. I haven't done this hair-on-one-side do in awhile, so I grabbed some bobby pins, pinned everything to the side and called it a day. When I went to grab Jasmin's image for this post, I LOLd because I wasn't even *trying* to copy her hair. Great minds! By the way, I've loved getting to know Jasmin on Snapchat. She gives you updates on the weather while she struts in her awesome shoes. Add her! She's jasminrach. 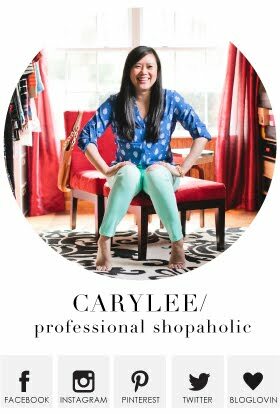 And if you want to follow my daily nonsense, my handle is just like my Instagram: carylee07. Cute look - love your hair like that! Add a third copycat to the mix because I'm going to rock this look too! So cute! P.S. Come link up with me today if you like. Thanks Carylee. Both of these looks are great! I really need to get more olive pieces. LOVE those shoes! 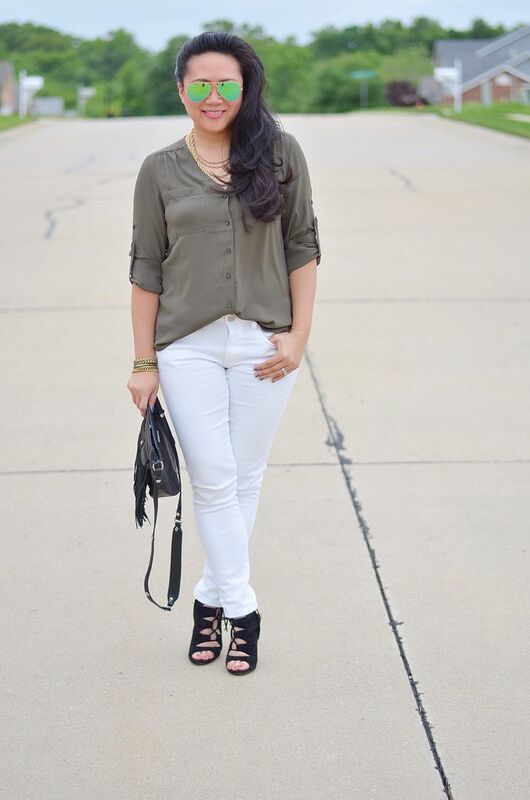 Love the olive with white jeans! Brightens it up for Spring/summer! I love olive and white together! Really, I love olive and anything together. Both looks are great! 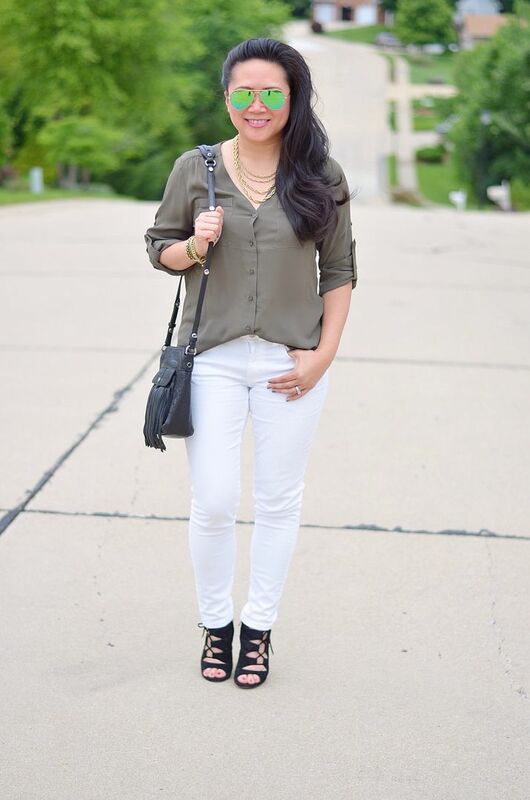 Love the olive, white, and black color combo. #twinning LOVE THIS! You are totally rocking this look, and I am seriously loving your hair to the side! Are you kidding? You look amazing! I love those heels and sunglasses, too! I wish I could pull off an olive top! Ooh, thanks for the tip on Jasmin's snapchat! Just added her!! I guess I will have to try my olive top with white jeans too for IG Outfit Chain number X? (What are we on now? Are you keeping the official spreadsheet or am I???) 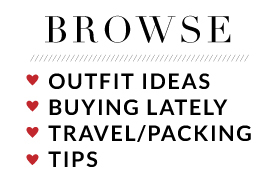 If nothing else I need a spreadsheet of all the outfit ideas I'm getting from your blog today so I don't have to dress myself for the next few days! 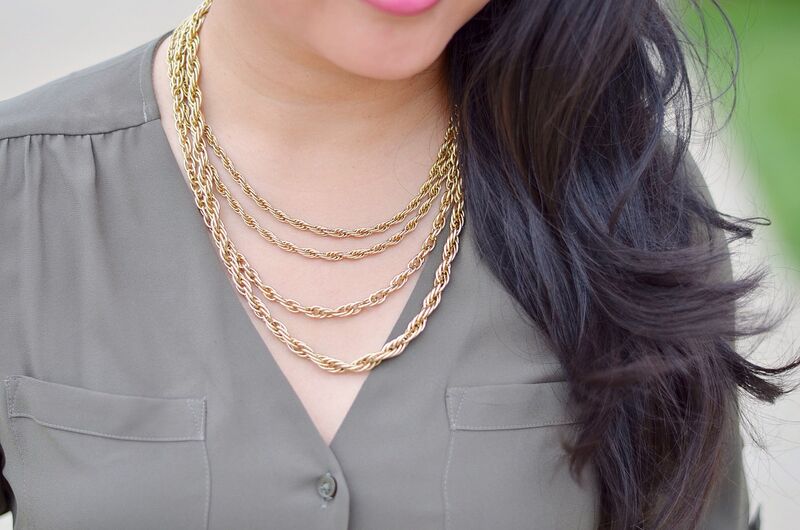 Love your look and Jasmin's! I love me some neutrals. Planning on wearing white skinnies and my camo jacket tomorrow!